Dark spots or hyperpigmentation are often a result of some form of inflammation in the skin, either a certain kind of acne or wound. 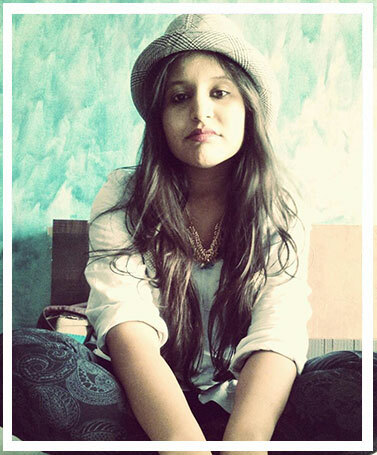 The problem here is that such problems affect the melanin in the skin—something that gives your skin its colour. When the scars/wounds begin to heal, they leave behind unsightly pigmentation marks that take long to disappear. It is a myth if someone tells you only those with darker skin tones experience hyperpigmentation. 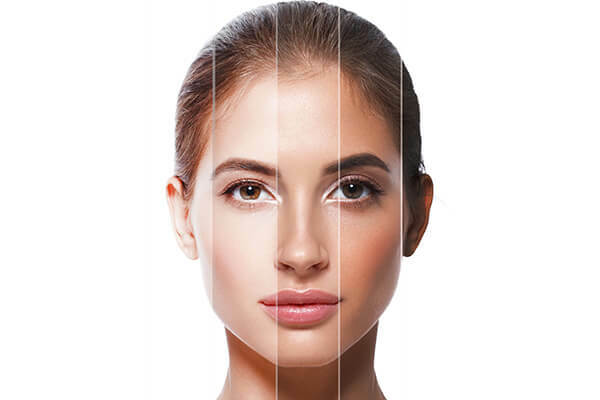 Sure, darker skin tones have more melanin and there are bigger chances of them suffering from dark spots but you should know that certain medicines can also increase the melanin content thereby giving just about anybody dark spots. There are a variety of dark spots; some are only more intense than the other. This is why your treatments can vary from topical creams to even laser. 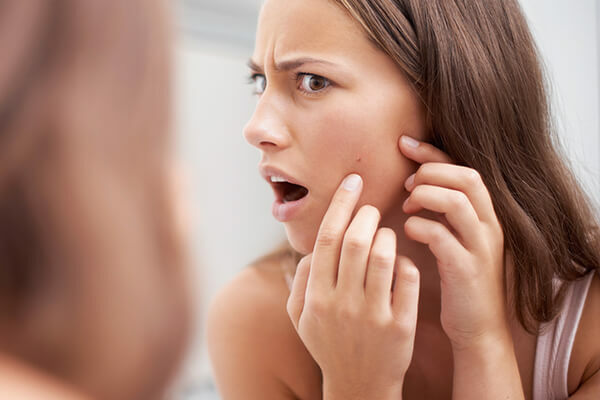 If you have a mild dark spot caused by a wound, your doctor might recommend a lotion or cream but if you have strong acne spots or sun spots, you might even have to consider laser. 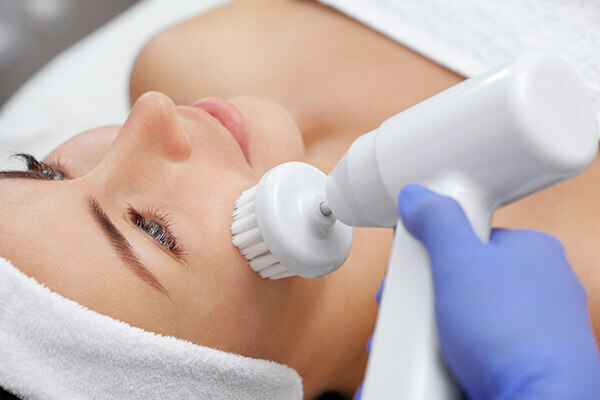 Exfoliation involves getting rid of dead skin to give birth to new skin. This helps in ensuring that your spots don’t turn overtly intense. 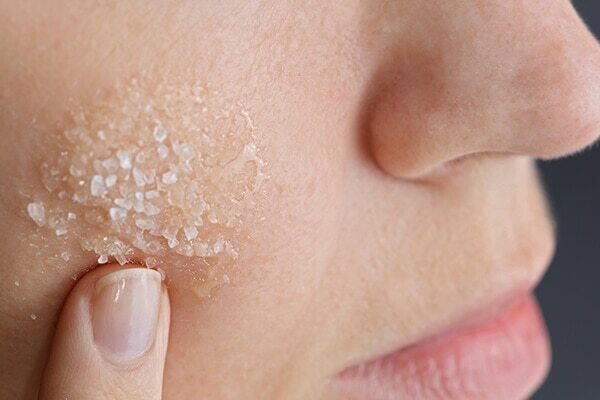 If you feel like you’ve spent too much time in the sun or have been breaking out a bit here and there, including exfoliation as a skin care step could be a wise idea. If reports are anything to go by, the computer can also cause hyperpigmentation. The warm radiation from your laptop can cause net-like patches aka discolouration of the skin over time. Hence, try to restrict the number of hours you spend in front of such machines that are known to damage your skin. We’re in the midst of peak winters and with all the redness and flaky skin, your dark spots can end up looking much worse than they actually are. This is when you need a cream that seals in moisturise and treats those pesky dark spots before they turn all the more intense. 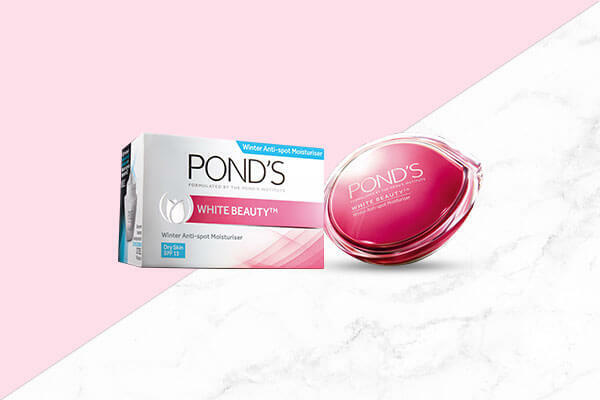 For this purpose, give your skin the goodness of the Pond's White Beauty Winter Anti-spot Moisturiser that works as a skin lightening treatment along with a cold cream to give you smooth skin.